Champagne shipments to the UK in 2016 were down 8.68% in volume, falling from 34.2m to 31.2m bottles and 14.03% in value, dropping from €512.2m to €440.4m, the detailed figures just released by the Comité Champagne reveal. This was the largest percentage drop in value among all the top ten export markets, only five of which showed any volume growth in 2016, with shipments to the USA rising the most, up 6.33%, although the value of the 21.8m bottles shipped to the USA only rose by 4.9%. Champagne shipments in 2016 were down 2.1% at 306,036,369 bottles, a little over 6.5m bottles below the level reached in 2015, according to the statistics released by the CIVC. This is just above the 304,994,000 bottles shipped in 2013, the poorest recent year, although immediately after the financial market meltdown only 293,331,000 bottles were shipped in 2009. The yield for the 2016 harvest, currently expected to begin around mid-September, has been set at 9,700 kilos per hectare with a further 1,100kgs/ha to be taken from the reserve at the start of February next year. This level of yield will potentially produce around 283m bottles with a further 32m bottles coming from the reserve next February, if appropriate, making a total production of 315m bottles. This compares with worldwide champagne shipments of 312.5m in 2015 and the news that the MAT total for shipments in the 12 months to the end of June 2016 were up just over 2%. 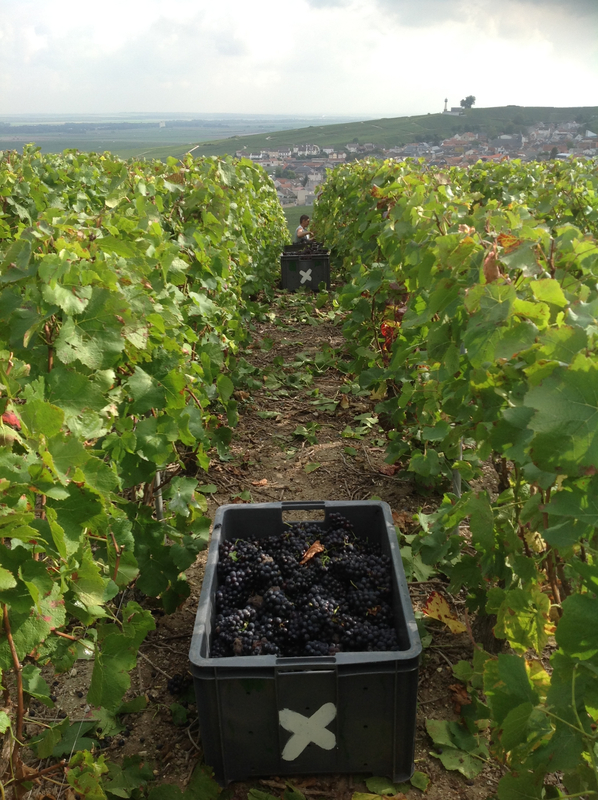 With the 2015 harvest in Champagne expected to start generally around 10 September, the CIVC (Comité interprofessionnel du vin de Champagne) set the maximum allowed yield at 10,500 kilos per hectare at its meeting in mid-July, with a further 500kgs/ha to be released from the ‘reserve’. 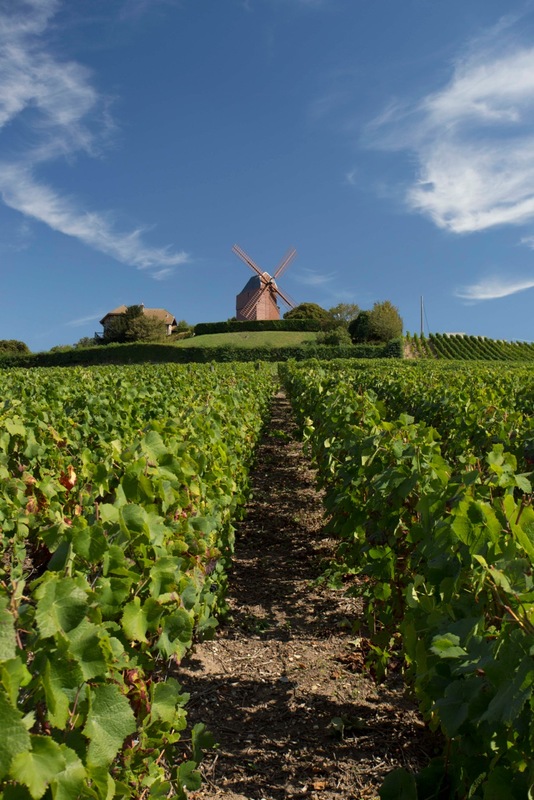 This is the same level of yield as was set for the 2014 harvest and is in line with expectations that champagne shipments worldwide will be around 307m bottles in 2015, close to the level reached in 2014 when 307.12m bottles were shipped. With the current level of vineyard in active production of just under 33,700 hectares a yield of 10,500kgs/ha would produce about 306.5m bottles and the additional 500kgs/ha could potentially add just under 15m further bottles. Britain continues to lead the way in champagne consumption with imports rising by 6.1% to 32,675,232 bottles in 2014, that’s more the next two markets, the USA and Germany, can muster together. Value was up slightly more by 6.7% to just over 477m€ giving an average price per bottle of 14.6€. The British consume more than seven times the combined volume of champagne imported by the much vaunted BRIC countries with consumption flat in China and Russia, up 10.2% in Brazil and down 16.2% in India. Britain takes 22.4% of all champagne exports. The five leading export brands account for 38.45% of the market in Britain or 12,562,721 bottles. Compare that with the USA where the top five brands between them take a massive 70.25% of the whole market. Some 31,470, 047 bottles or 96.3% are non-vintage styles, with only 1,205,185 bottles of vintage champagne imported into Britain in 2014.